Adele pushed her nerves aside to deliver a crowd-pleasing performance at Britain's Glastonbury Festival on Saturday night. Beyonce was the big winner at the BET Awards on Sunday night, taking home four gongs. 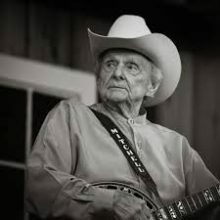 Bluegrass great Ralph Stanley has died after battling skin cancer. He was 89. Jeff Lynne had a rock solid setlist planned for Glastonbury on the weekend. The one thing he didn’t plan on was the rain. 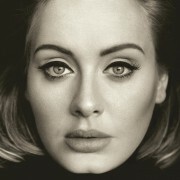 Adele held court more than performed at Glastonbury on the weekend. Coldplay had the headlining set on the last day of Britain's Glastonbury Festival on Sunday and, as part of their set, they brought out special guest Barry Gibb. Out on Long Island, there is a little covers band called Big Shot that performs the music of Billy Joel. 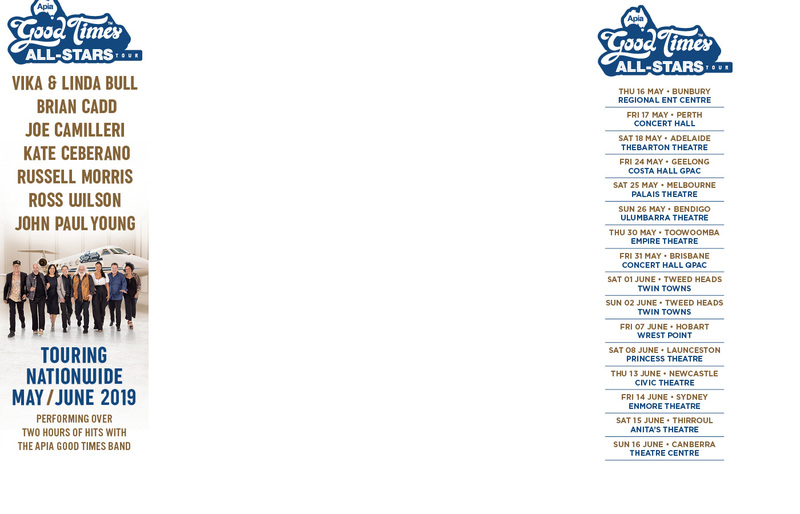 Broadway’s hit musical ‘You’re A Good Man Charlie Brown’ has come to Melbourne for the school holidays and its good, clean family fun. 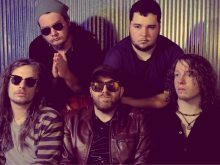 Alabama’s The Dirty Clergy will release their second album ‘Rattlesnake’ in July. A Mental As Anything show is always a treat for Australian music fans. Melbourne guitarist Joe Matera has been invited back to Germany to appear at the Wings N Wheels Festival in Hamburg in July. Leo Sayer and Lulu together simply works as a show. Individually their hits are staggering. Combined they are mind-blowing. 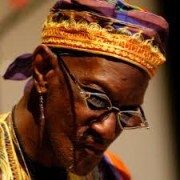 Bernie Worrell, a founding member of Parliament – Funkadelic and later backing singer for Talking Heads, has lost his battle with lung cancer at age 72. Chicago Police Department representatives have confirmed authorities are on the lookout for Sinead O'Connor following suicide threats.